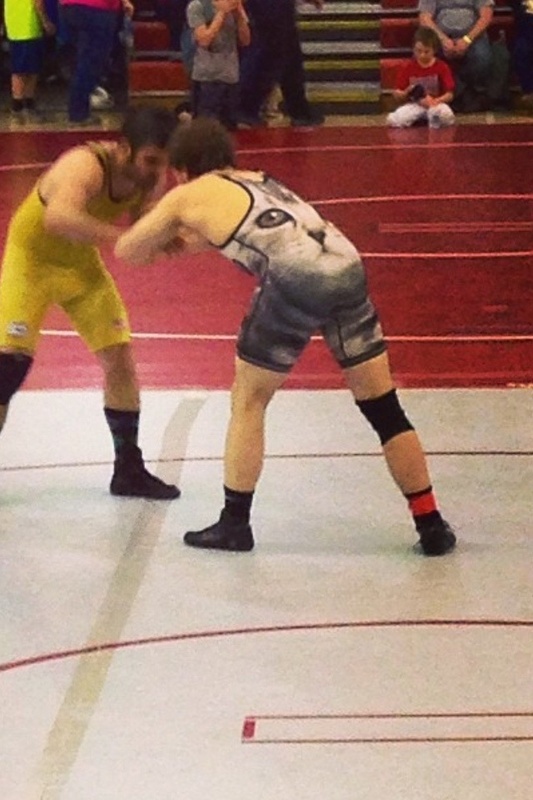 Interested in starting wrestling – this blog post from Game Distinction’ shows you how. Wrestling is one of the most intense combat sports. There are also many different styles of wrestling. For you to get started on your career in wrestling, here are some tips that would be helpful for you. 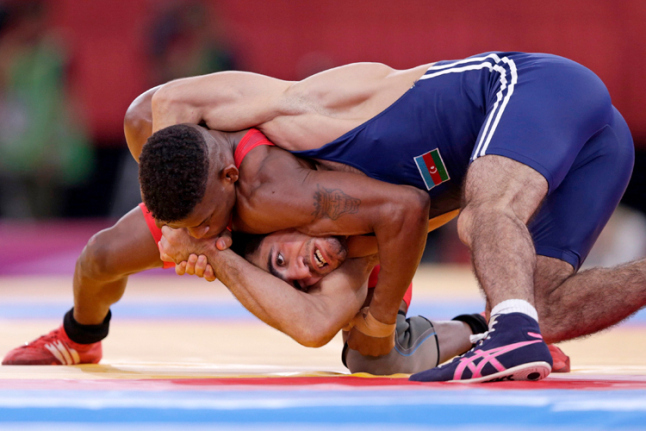 Wrestling involves lots of contact with the opponent. For that, you must have the strength and the stamina to last in the ring. This is why you must get fit. Improve your body. Not only will it help you to win in your matches, it will also help you look good. Working out should be part of your daily routine.